Large metal Bird Cage Corner Shelf for medium to large parrot such as conure, quaker, caique, senegal, amazon, african grey, cockatoo, etc. 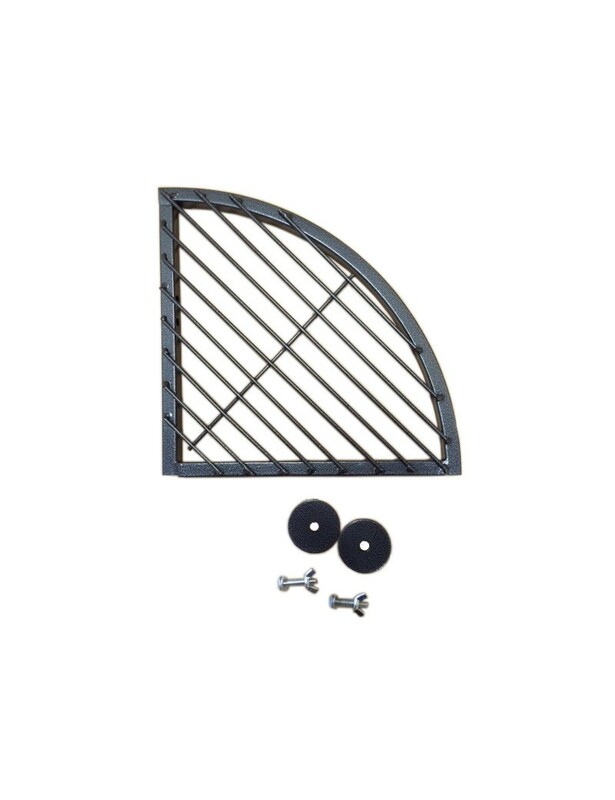 - Indestructible metal corner shelf for bird to play on. 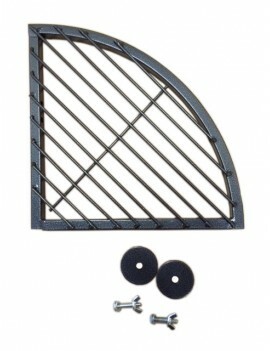 It's very useful for disabled birds, such as missing toe(s) and birds with perching difficulty. - The shelf is with durable construction. Made from high quality, non-toxic materials, guaranteed safe for your birds. 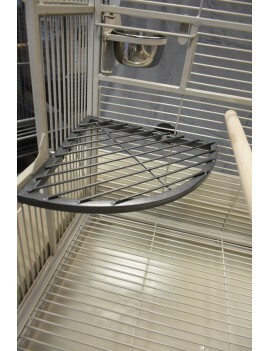 - The shelf is suitable for medium to large parrot such as such as conure, quaker, caique, senegal, amazon, african grey, cockatoo, etc.